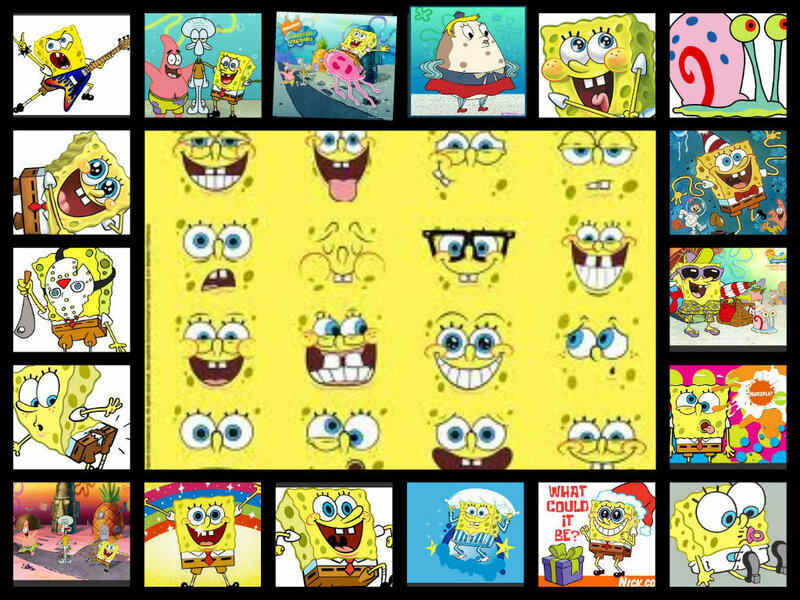 spongebob. he lives in a pineapple under the sea and his name is spongebob squrepants. HD Wallpaper and background images in the Manchester United club.